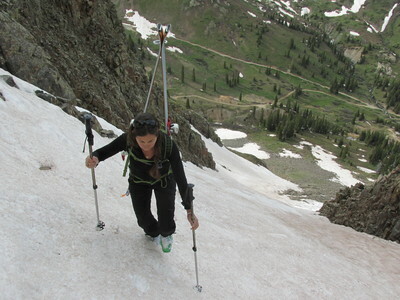 ​The equipment evolved into more specific, light and efficient gear, helping skiers to graduate in the mountains. 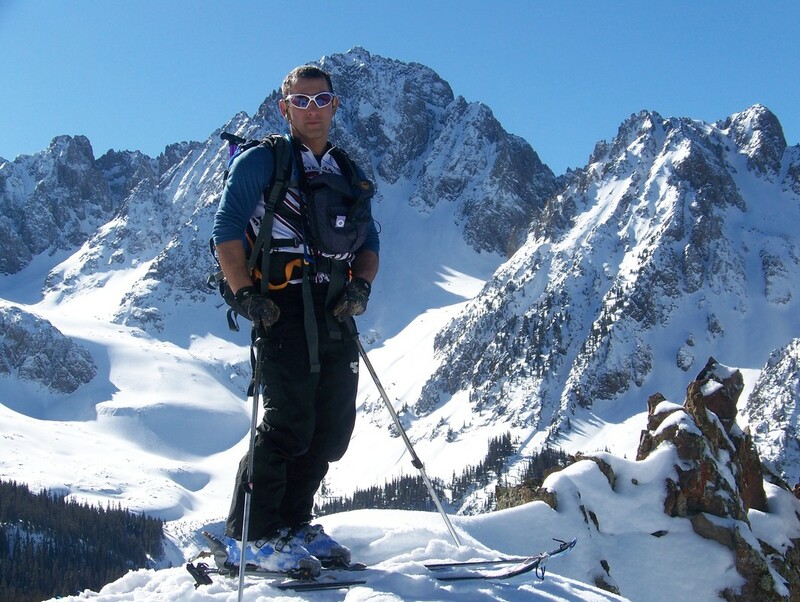 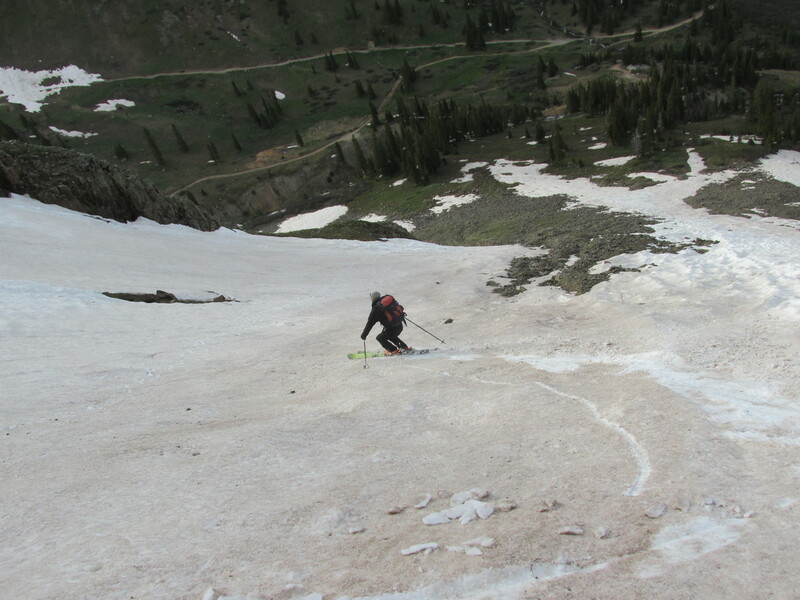 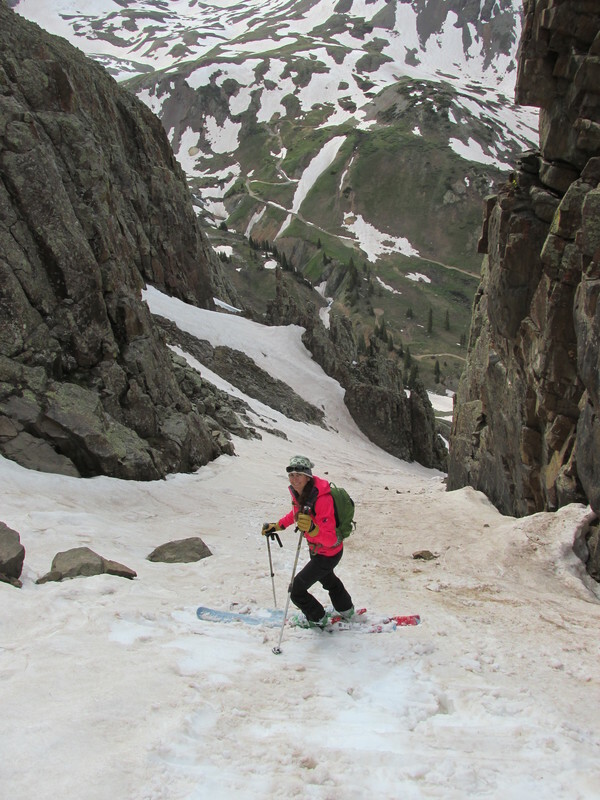 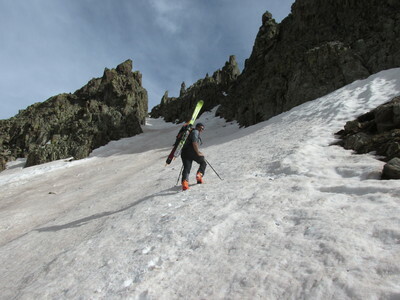 For the last few years, ski mountaineering has become a very popular activity in the US, bringing enthusiastic skiers to the glaciers, mountains and hills. 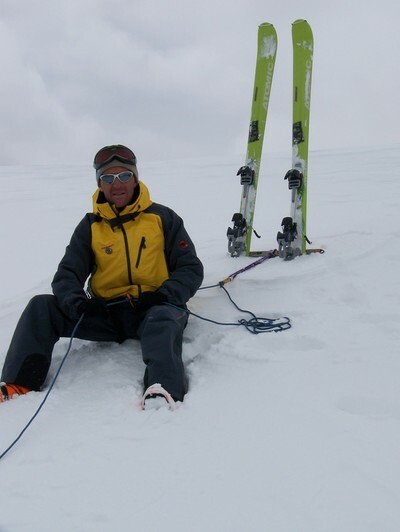 ​ It is more than just being a good skier to be able to ski mountaineer, you have to learn and practice the right techniques to keep you safe and efficient in the mountains. From route finding to proper skinning techniques you have a lot to learn. If your goal is to do a hut to hut trip, to climb a peak or to cross a glacier with skis, we recommend you to take one of our classes to sharpen your skills. Price: $500.00 for one person. 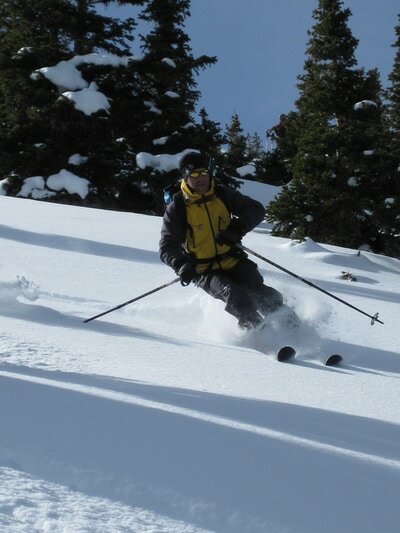 Special rates for groups and 20% discount for veterans, active duty personal and law enforcement. 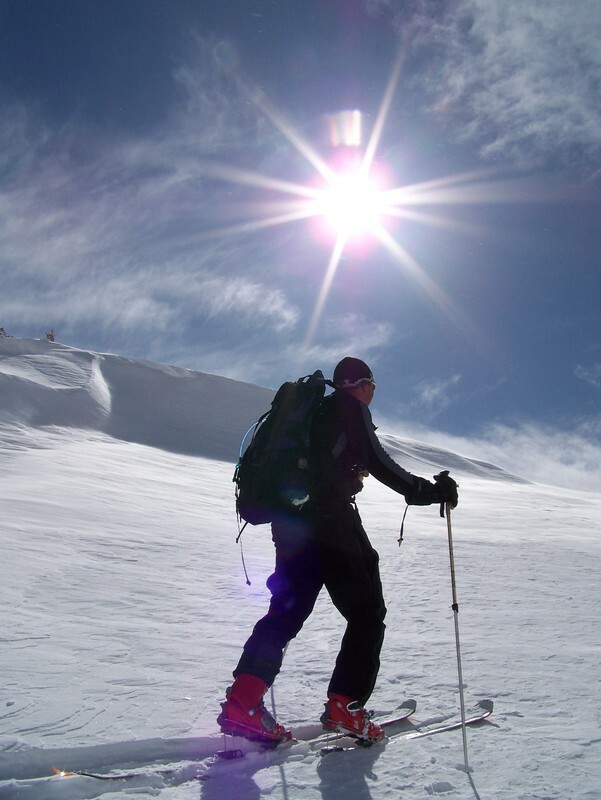 What we provide: IFMGA/AMGA certified mountain guide, climbing equipment, ropes, harnesses, crampon, ice tools, helmets, first aid, guiding permits, avalanche safety equipment (beacon, shovel and probe). 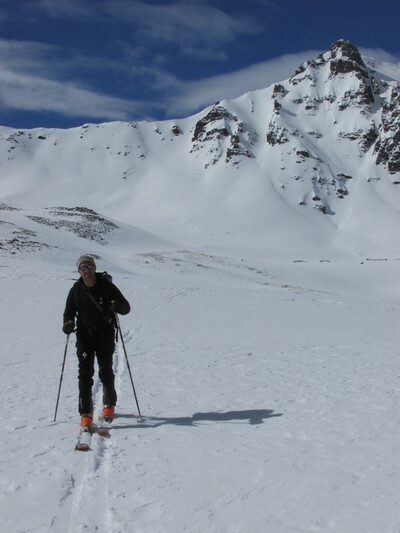 What we don’t provide: water, snacks, personal transportation, personal medical insurance, skis, ski boots, skins, ski crampons.